Disney, Lucasfilm, and company continue their Force For Change campaign in raising money for UNICEF. Today is the final day for this year's campaign so daisy Ridley is here to wish us all a Happy Star Wars Day and make a final push for donations with the help of a few friends from the set of Star Wars Episode VIII. 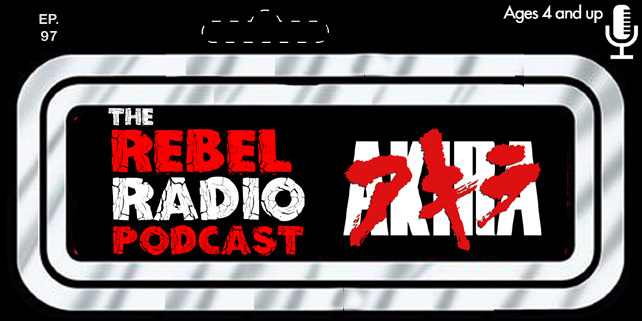 The Rebel Radio Podcast Episode 51 Now Available!